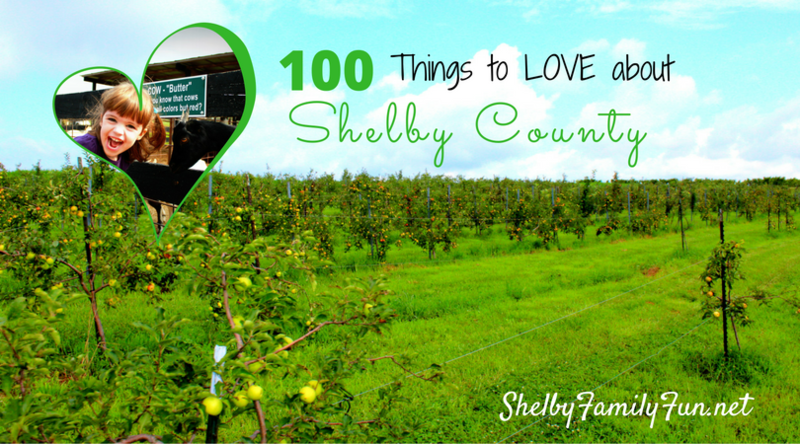 Pumpkin Patch info in Shelby County here! 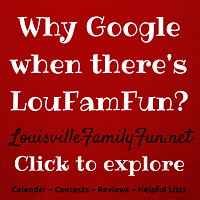 Food, games, live music, pumpkin patch, & more! Crafts, vendors, food, music, and parade! Registration required- call 633-3803 today! BBQ dinner, vendor booths, kid activities, face painting, photo booth, contests, and more! 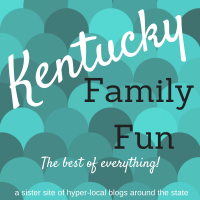 Meet McDonaldsland characters, tour facility, and more! Free trick or treat event for the community! Masonic Home presents "Haunted Home"
Contact the marina for more info! Wear your costume and trick or treat around the shoppes, face painting, balloon art, & more! Halloween Party at Shelby County Fire Dept. Trick or treat, goodies, refreshments, fire safety info, spray a real fire hose, and more! My family just wrote our Fall Bucket List! Below is a list of all the fun things we're excited to do this season! 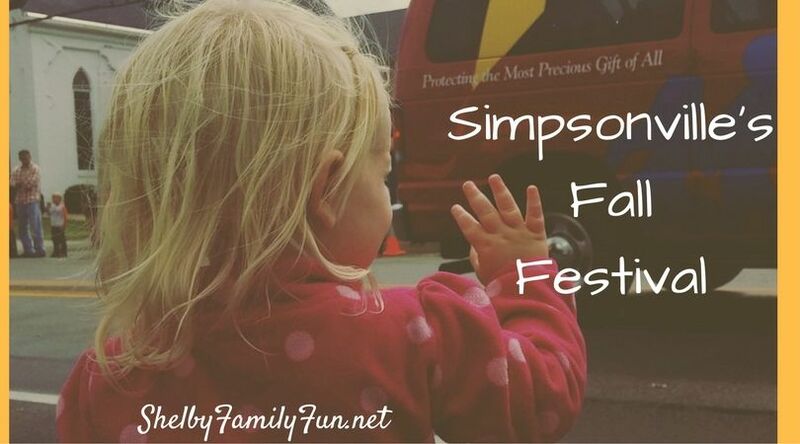 Enjoy one of the many Fall Festivals in the area- Simpsonville, Bagdad, Finchville, Southville! Enjoy the Fall festivities every weekend at Gallrein Farms- giant jump pillow, barrel train ride, pony rides, petting zoo, and more! Enjoy an afternoon on the farm at Mulberry Orchard- hayride to the pumpkin patch, play on the playground, free cornmaze, and delicious food! Go camping at Lake Shelby! Get a Pumpkin Patch Workout in with Stroller Strides at Gallrein Farms- and it's free! Dress like a monster and walk/run the Monster Dash 5K! Enjoy some sort of pumpkin drink at 6th and Main Coffee! 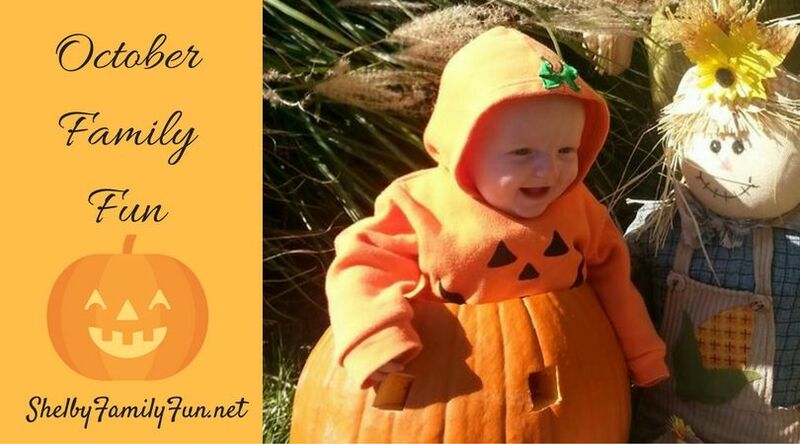 Do fun Fall crafts with the kids! Carve our pumpkins! Dress in fun costumes and enjoy some Halloween fun around town (stay tuned, fun list to be published at the beginning of October)! 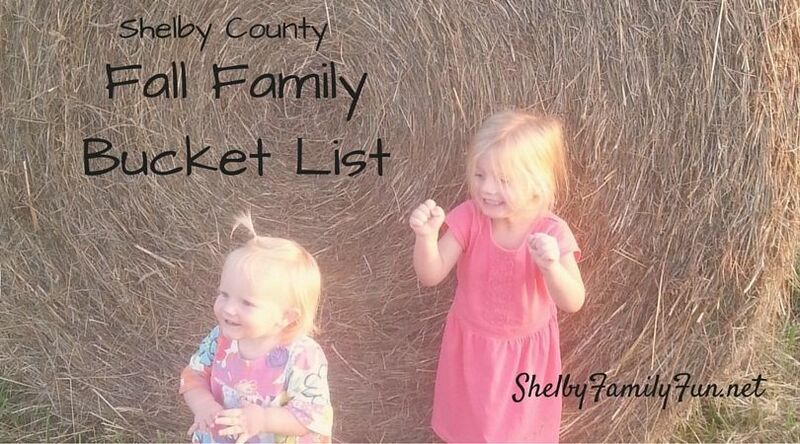 What's on your family bucket list for Fall? 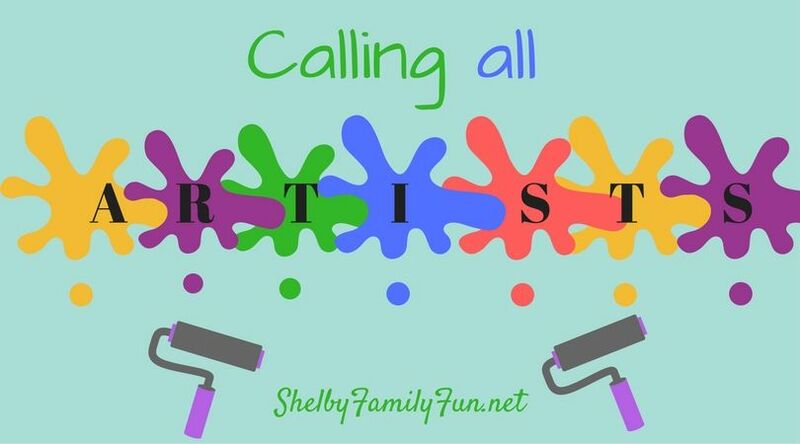 Shelbyville is looking for Kentucky artists to help enhance the downtown area through unique art displays. The Public Art Project is looking for 7-10 pieces that portray "Ways to Play" in Shelbyville. The chosen pieces will be placed on the side of buildings throughout downtown. Some ideas given, but not limited to, include attending a show at the theatre, playing on the new inclusive playground at Clear Creek Park, the dog park, skate park, horse show, car show, antiquing, dining, shopping, etc. The murals should use distinctive design and color, be suitable for all ages to look at, and not have any copyrighted logos or symbols. Winners will be selected by September 28 and will receive $500 for each winning design. Click here to get more info, including submission requiredments and deadlines. The Simpsonville Fall Festival will be September 10, 2016 at Simpsonville Park! Start the day off with a Purnell Country Breakfast from 7am to 10am. Vendor Booths will be open from 9am to 6pm selling a variety of goodies. Then head over to Bounce Town USA from 10am to 6pm! There will be bouncies of all shapes and sizes to please kids of all ages! Bounce all day for $10! Food will be served at Mayor Eden's Grill form 10:30 to 6pm. I heard there's going to be some famous hand-cut potato wedges available that you won't want to miss! The parade will start at 1pm on Shelbyville Road. Come see fire trucks, police, floats, animals, and more! Re-Discover Play Zone will go on from 2pm to 6pm. Children can play in the park or enjoy a game of kickball, tag, or basketball. Leave the tablets and cellphones at home and really enjoy all this 'Playful City' has to offer! There will also be live music! Silver Wings will play from 2 to 4! In Tune will play from 4 to 5! The Habit will play from 5 to 7! So come out and have a great day of family fun! More info can be found on their website! 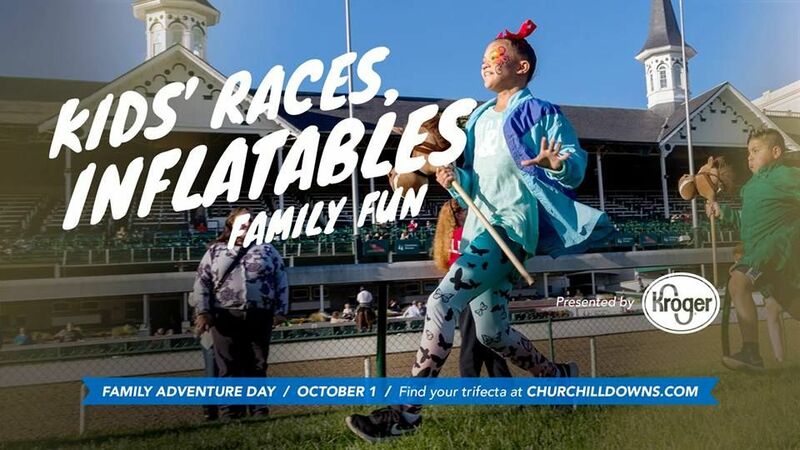 Head to Churchill Downs on October 1 for Family Adventure Day! It's a great time to have some outdoor fun before the cold winter arrives! Bring the whole family out for an affordable day of races and family fun! Children 12 and under can enjoy over 20 kid friendly activities including pony rides, crafts, inflatables, a petting zoo, stick horse races, face painting, and more! Activities will conclude around 5pm. Tickets are just $8 when purchased online in advance, and include unlimited access to all kid-friendly activities. Ticket price is $10 if purchased day of the event. You can also purchase Family Four Packs which includes 4 Family Adventure Day tickets, 4 family meals from the concession stands within the Family Adventure Day area and 2 racing programs for $44 General Admission tickets or 4 Box Seats for $59. $1 from every General Admission ticket purchased to the September meet will be donated to Feeding South Florida in support of Hurricane Irma relief.